Perfect for Chocolate Parties, Truffle Making and Chocolate themed events or meetings! 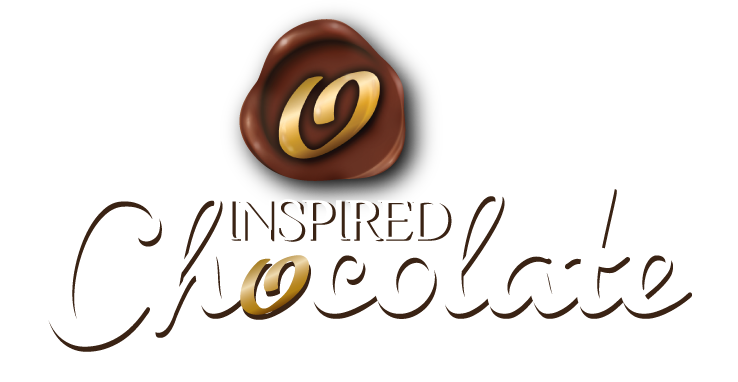 The Inspired Chocolate Workshop is a dedicated space for messing about with Chocolate! Our workshop can accomodate upto 24 people at one time in standard configuration. 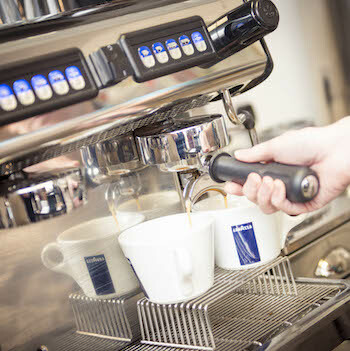 Larger groups/events can be accomodated by also using our Café area. 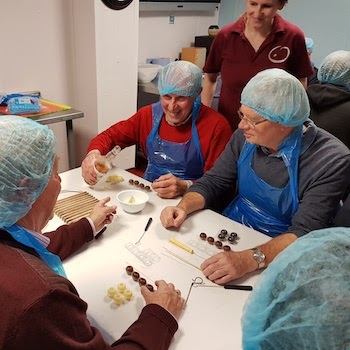 We run Chocolate making workshops most days, but the workshop can be booked out during weekdays, Sundays for parties or for evening events. We are also able to combime your workshop activity with a buffet, afternoon tea, supper etc. See below for more details or Contact us today to see what we can do for you! 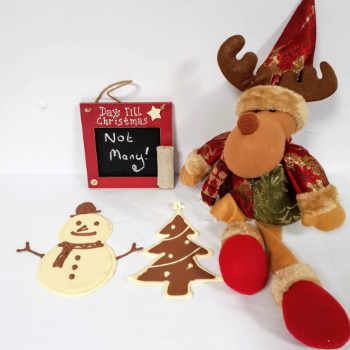 Chocolate Christmas Tree and Snowman Workshops are running through December in addition to our normal drop in Pizza and Lolly making. Priced at £8 they are suitable for adults and children (younger children will need some help). Booking is not essential, but to secure a set time/date please send us an email or give us a call. We run them every half an hour from 30 mins after opening until 1 hour before close subject to other booked events taking place. 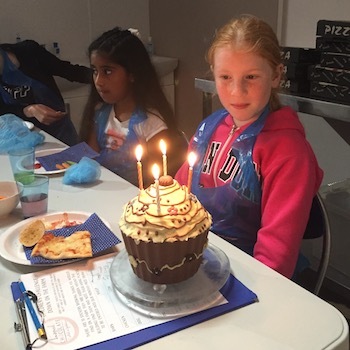 Comfortably accommodating 24 participants, we can cater for a wide range of chocolate themed parties, be it a birthday party, hen do or even just a social get together. Your party can include chocolate making, buffet food, a chocolate fountain, even a bubble machine! Mix business with some chocolaty pleasure! Fitted with a projector, TV and configurable tables and chairs, we can accommodate your event requirements and provide food or refreshments. We can facilitate private events on weekdays, evenings and on some weekends. We are able to offer chocolate courses and training for more serious as well as chocolate making for fun, a talk on chocolate or a demo. Suitable for a team building session, group meeting or just a social get together. Contact us with your requirements for a quote.